Mine Safety Signs. LJMDesign Provides Quality Printing, Signs and Websites. Cairns and Townsville North Queensland. 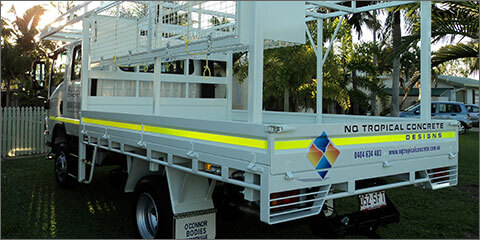 LJMDesign can provide signs, including stickers, metal signs, relective tape, and magnets to meet the standards of work place health and safety, for work sites and work vehicles. 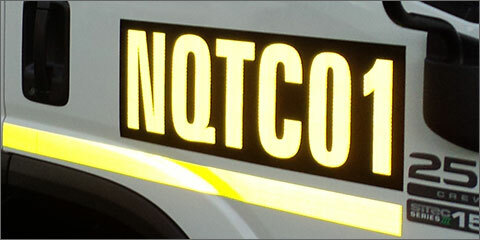 Veicle safety signs include reflective pinstriping, reflective call sign signs and label stickers. 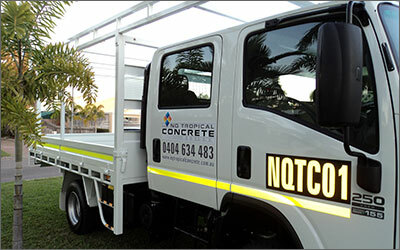 We can also brand your vehicle with company logos and service/contact details. Any sign can be provided on alu panel, steel, perspex plastic, corflute plastic or sticker.